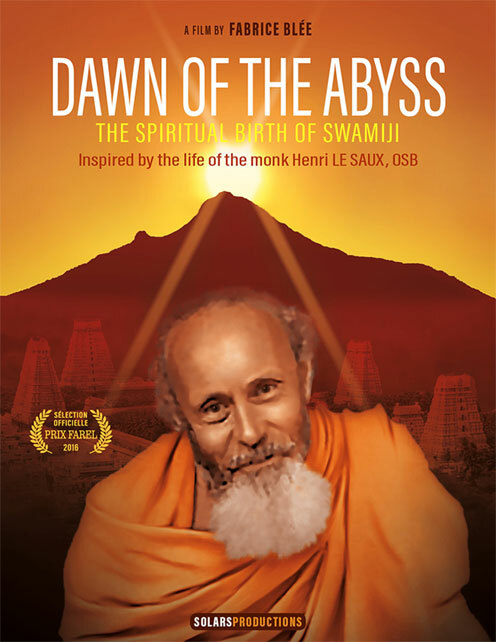 This documentary reveals an awakening inspired by the life of the Benedictine monk Henri Le Saux. After living in a monastery in Brittany for 20 years, he left for South India with the objective of bringing the best of Christian monastic life with him. To achieve his goal, he believed it important first to open himself to the spiritual heart of India. In doing so he encountered Ramana Maharshi, one of the great sages of his time, at the foot of the sacred mountain Arunachala. The impact of this meeting on him was so powerful that Le Saux’s initial plan was turned upside down. In the presence of this mystical mountain, and its Sage, Le Saux began a spiritual adventure that would lead to his own rebirth. The film will be followed by an interview with the director by Ginette Gratton of Rogers TV, with beverages served.